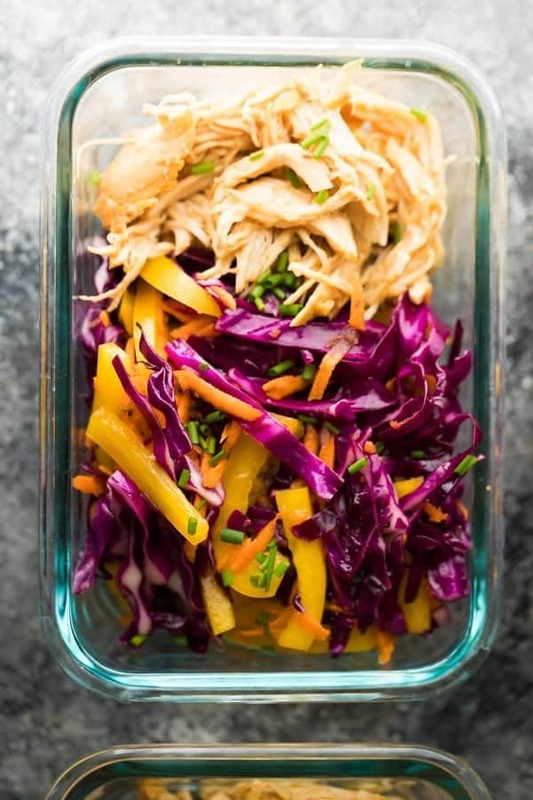 The slow cooker chicken breast recipes in this collection will give you the inspiration to create healthy chicken dinners in your slow cooker. They’re all made with clean-eating ingredients! Can you cook chicken breast in a slow cooker? Some of the most delicious chicken dinners you may ever eat can be prepared effortlessly in a slow cooker. Although the specifics of the dish may vary, slow cooker chicken breast recipes typically require less than 15 minutes of hands-on preparation time. After that, making chicken breast recipes is usually as simple as flipping on the power and walking away for a few hours. 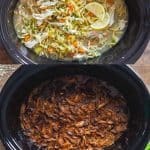 Can you overcook chicken in a slow cooker? As is the case with any lean protein, it is possible to overcook chicken, and especially chicken breasts, in a slow cooker. To prevent them from overcooking, set your slow cooker to low heat rather than high. If the recipe doesn’t allow for low power cooking, try not to leave the chicken in your crockpot for longer than 3 or 4 hours. 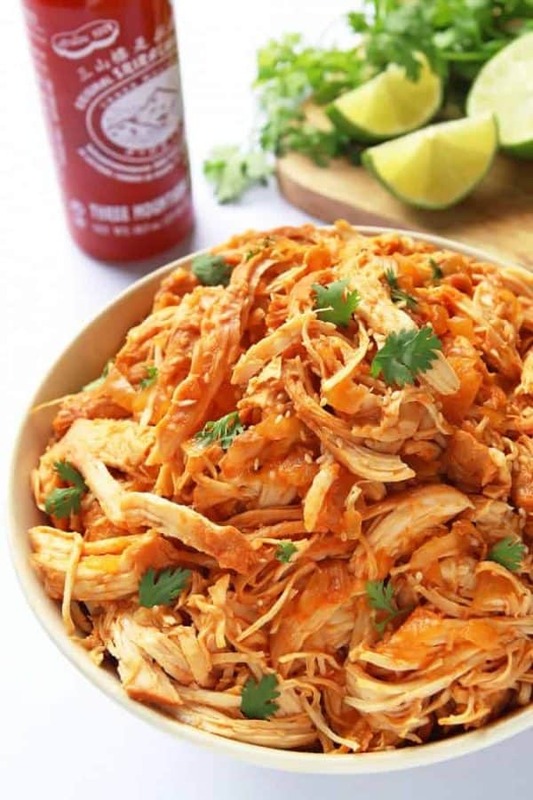 An exception to this might be if you’re making pulled or shredded chicken breasts, but even then, it shouldn’t require more than 5 hours to thoroughly cook average sized breasts. 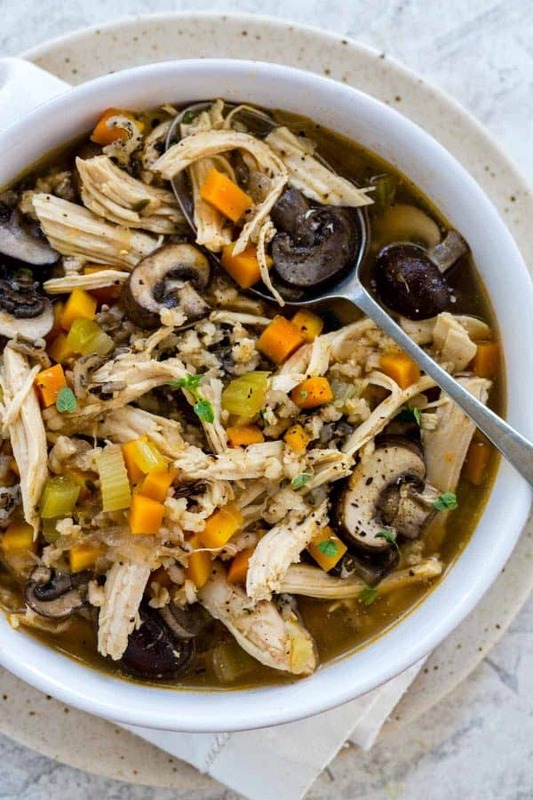 One final note before we jump into these healthy slow cooker chicken breast recipes. When you find something that you want the recipe for, simply click on the link or the photo beneath it. When you do, you’ll be taken directly to the recipe post, where you can print, Pin, or bookmark the recipe. This delicious soup couldn’t be easier to make. Just chop up veggies, throw everything into the slow cooker, set it, and walk away. You can even use bone-in chicken breasts if you want to. Just don’t forget to fish out the bones when the soup has finished cooking. 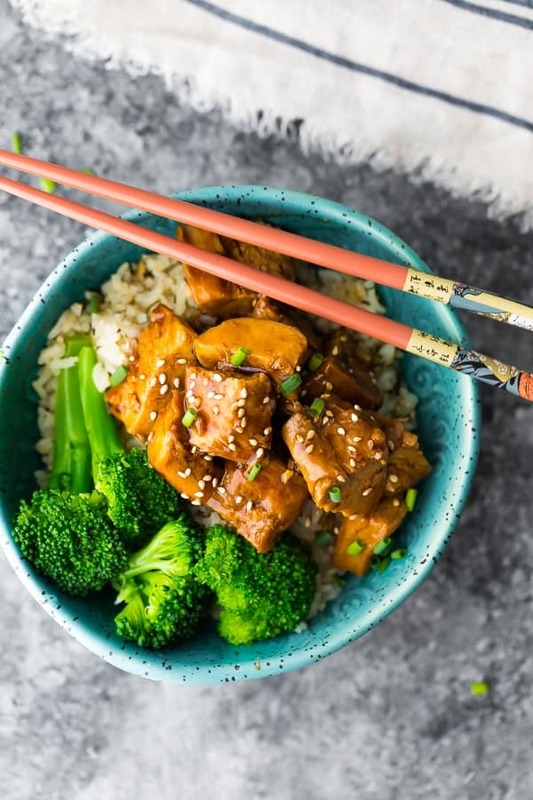 Another “dump and go” recipe, this teriyaki chicken freezes beautifully, making it perfect for meal prep lunches. 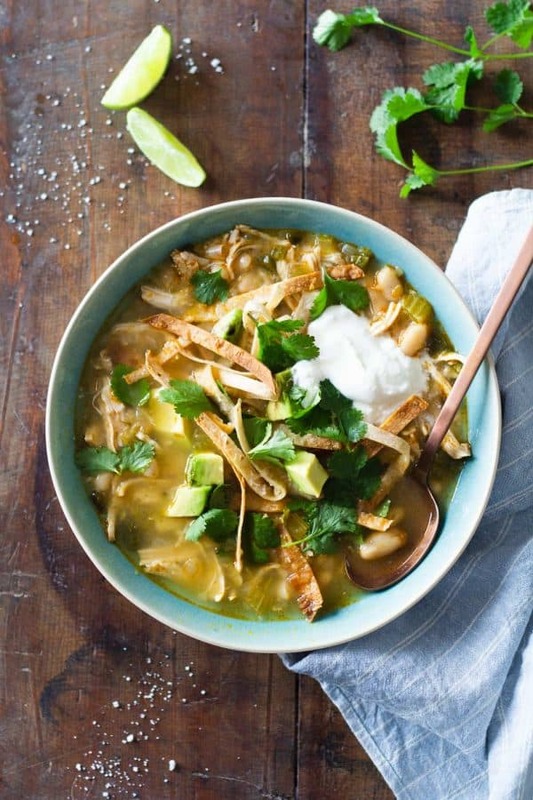 This dairy-free, healthy Crock Pot White Chicken Chili is full of flavor and hidden veggies. Even picky eaters love this chili! 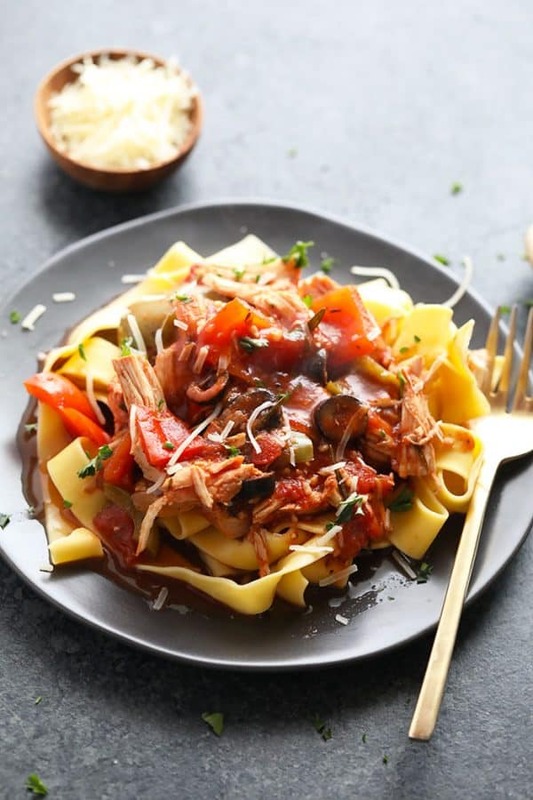 Real food ingredients and fresh herbs are keys to health in this chicken cacciatore dinner. Serve it over pasta or for an even healthier meal, try zucchini noodles! 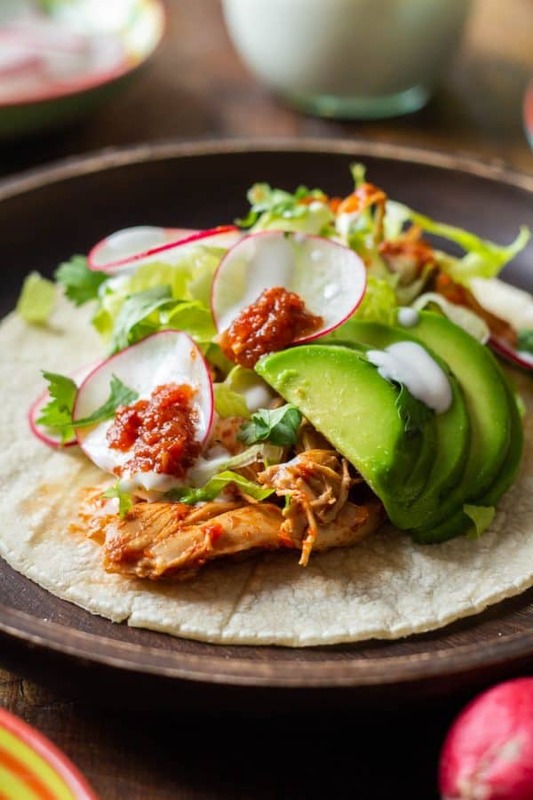 This is, hands down, one of the best slow cooker chicken breast recipes to make for Taco Tuesday! Full of flavor and prepped in less than 10 minutes, it’s an easy healthy taco dinner. 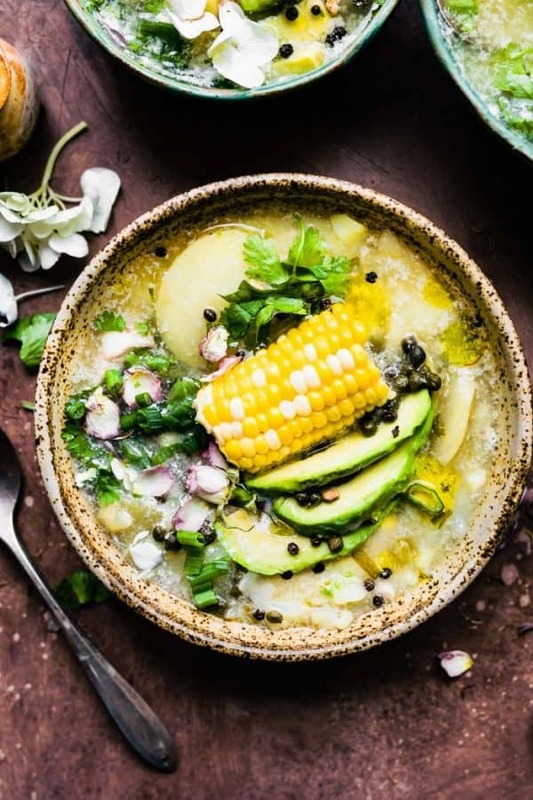 Columbian chicken potato soup is naturally grain free, dairy free friendly, low fat and high protein. 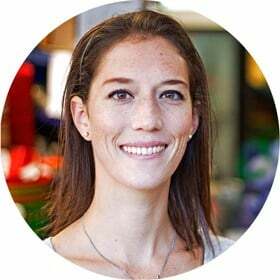 If you’re doing Whole30 (you brave soul), it’s easily adaptable. 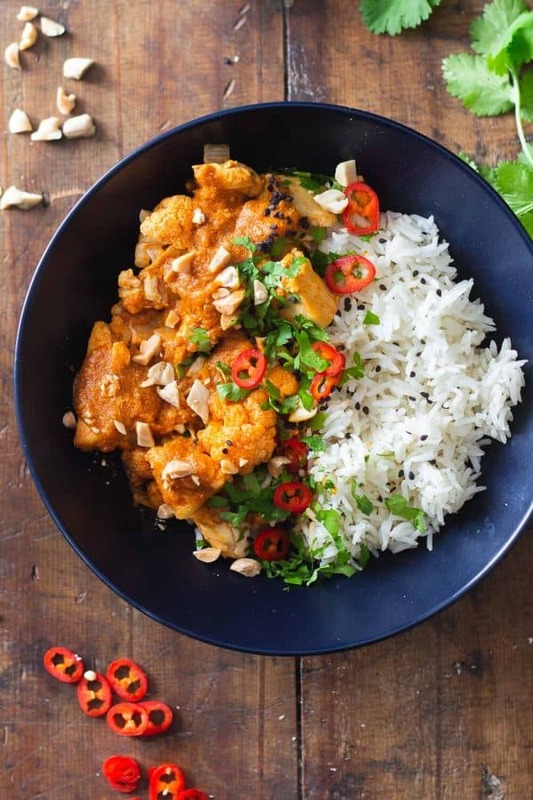 Requiring just 10 minutes of prep time, Thai chicken curry is one of those slow cooker chicken breast recipes that makes fantastic meal prep lunches! 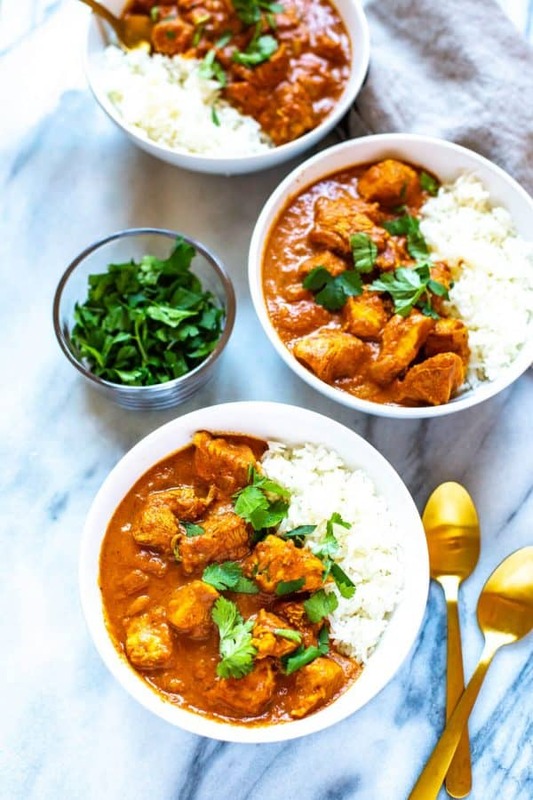 Some tikka masala recipes call for the meat to be marinated overnight, but not with this recipe. 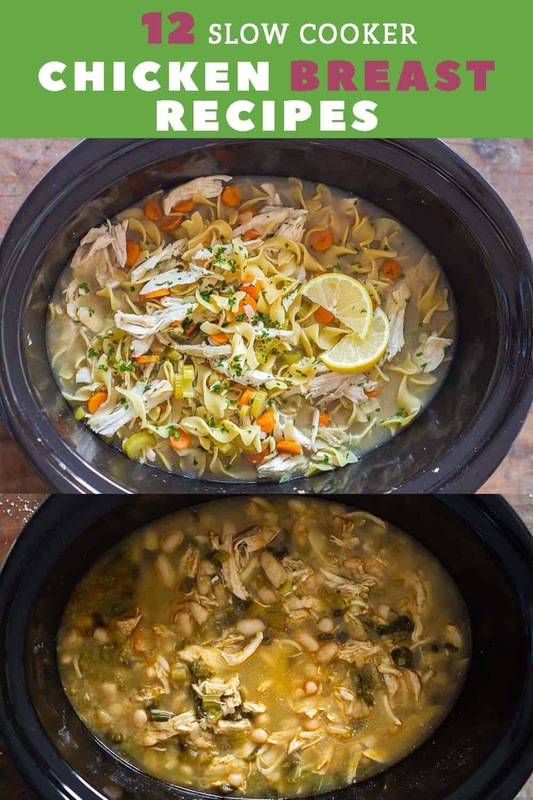 The slow cooker does all of the work, leaving the chicken so tender, it will practically melt in your mouth! 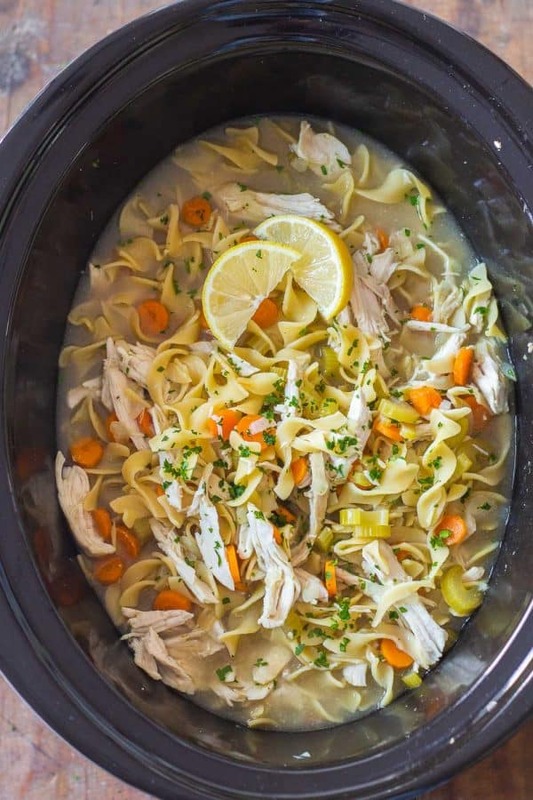 Lean chicken breasts slow cook in a savory stock with carrots, celery, onion, thyme, and garlic. Long grain wild rice cooks along with the soup, making it the perfect meal for a cold day. If you like spicy chicken breast recipes that are easy to prepare, make some Sriracha Chicken for dinner tonight. It’s a 5-ingredient recipe! 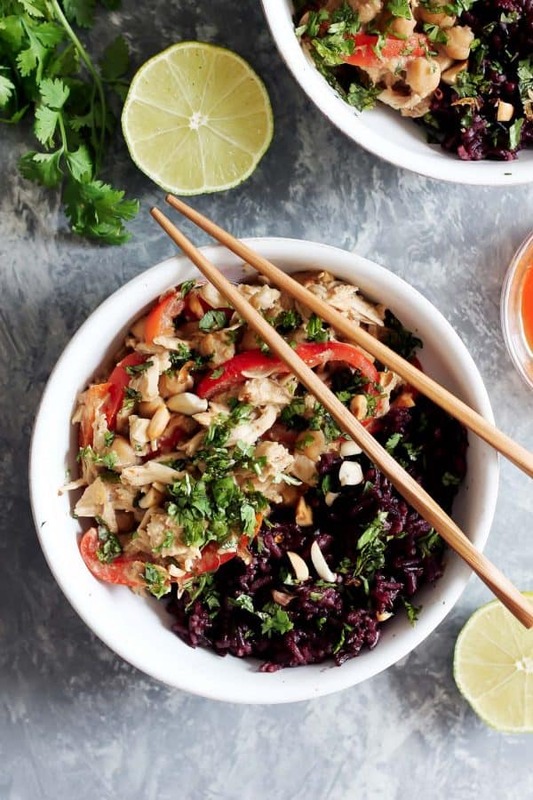 Serve this Thai chicken breast dinner on a bed of delicious sticky coconut purple rice. Healthy, easy to make and perfect for meal prep or a weeknight dinner. When you prep the chicken for these taco salad bowls, you can use chicken breasts or thighs. The thighs will hold up better, but they are also a bit higher in fat.